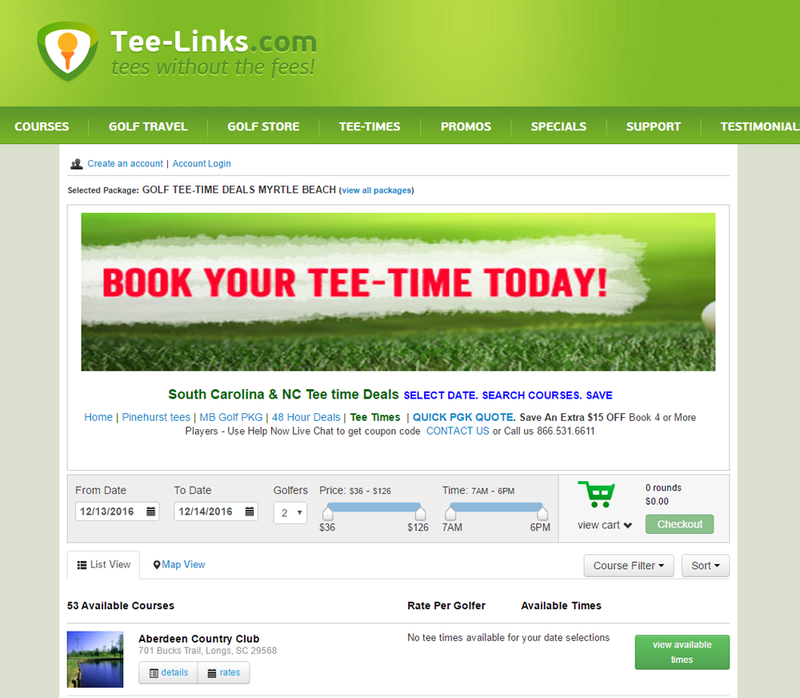 Tee-links.com is the golfing destination to huge golf savings. 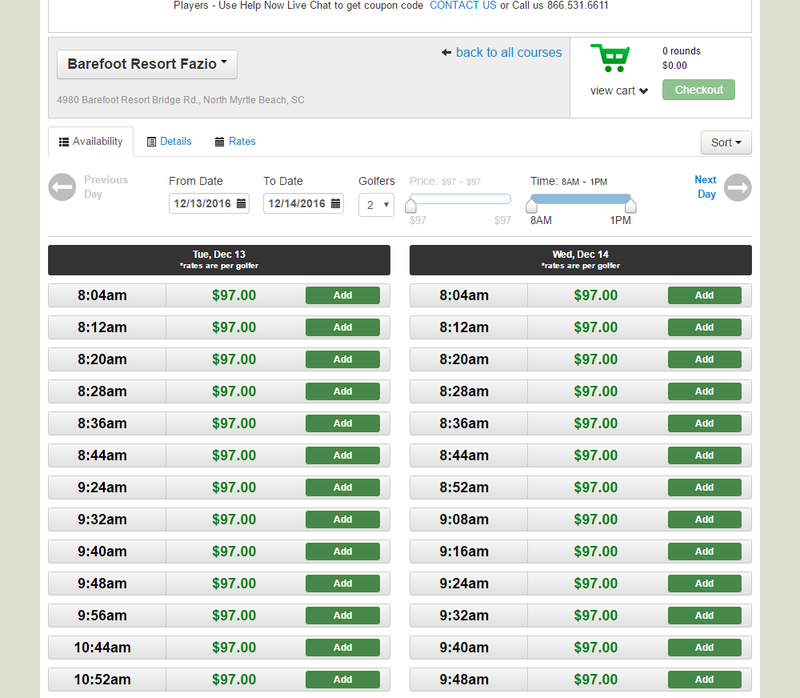 The company offer discounts on golf rounds, travel packages and products. 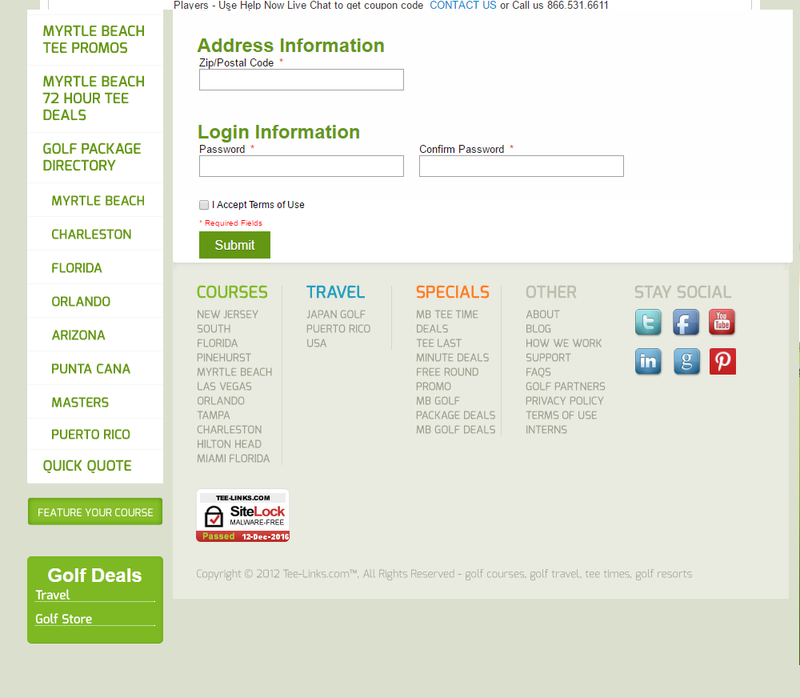 Tee links have partnerships with over 800 golf courses across the US so there are many golf course deals to choose from. Since 2011, the company had been working on buggy and outdate platform. 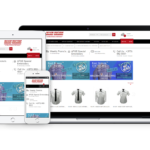 However, after the consultant from Ecommage, they decided to switch to Magento platform and migrate all their old data to the new sites. Site optimization: Speed optimize and maintenances. Teelink nowadays continues this success by sales increasing across multiple area in the US. 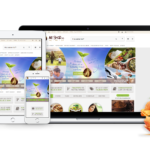 The site also have significant increases in conversion rate, traffic and lowering management cost. Ecommage is dedicated to provide support service to ensure the site has maximum performance and thus maximum sales.